Don’t get us wrong — We love San Francisco, LA, and San Diego. 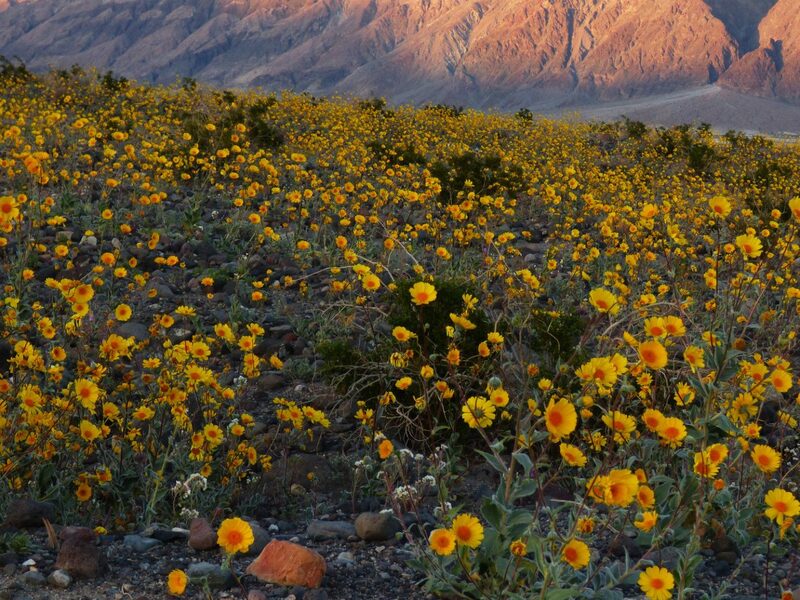 But there’s something to be said about the Golden State’s great outdoors. 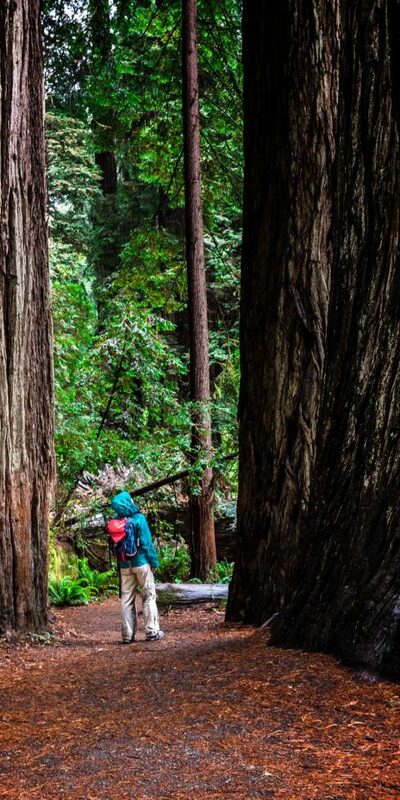 From Highway 1 to the Redwoods, here are the top places to visit in California for a weekend in nature. This surreal stretch of landscape seems like something you’d see in a galaxy far, far away. 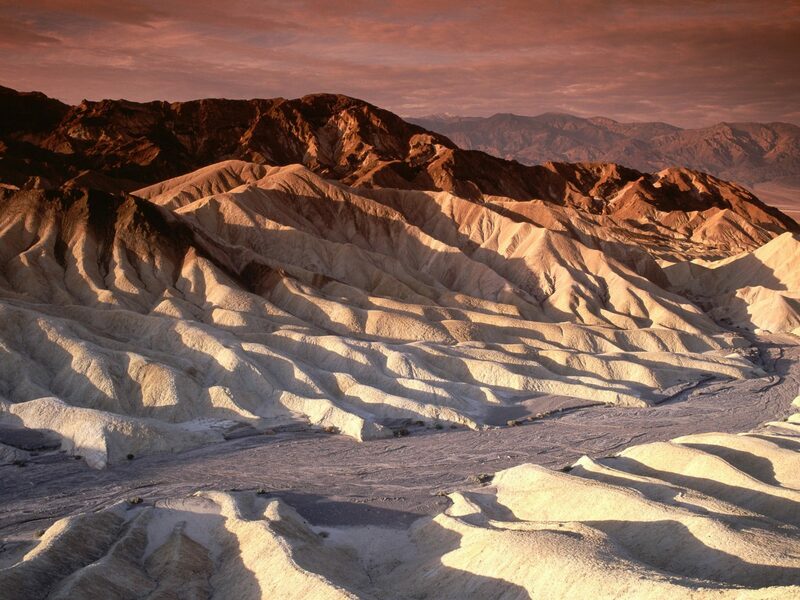 Along the state’s eastern edge, Death Valley National Park is one of the most popular places to visit in California. 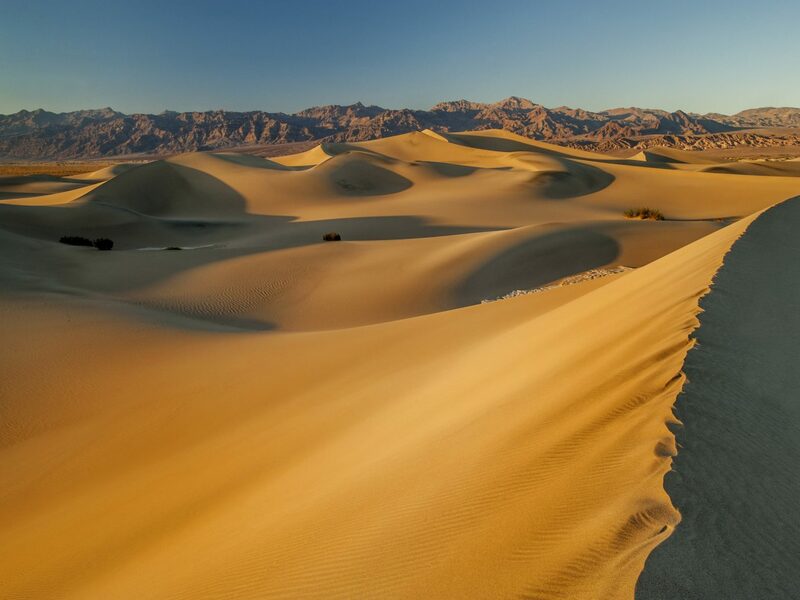 It's home to colorful canyons (Titus is the most famous), Badwater Basin’s 200-square-mile salt flats, and steep sand dunes. 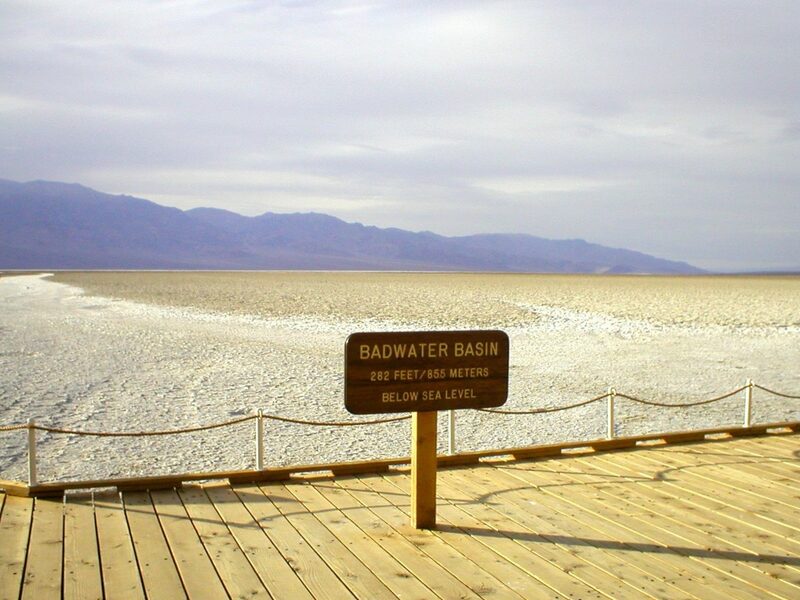 Just make sure not to venture into the ninth circle of hell during the unbearable summer heat—they don’t call it Death Valley for nothing! 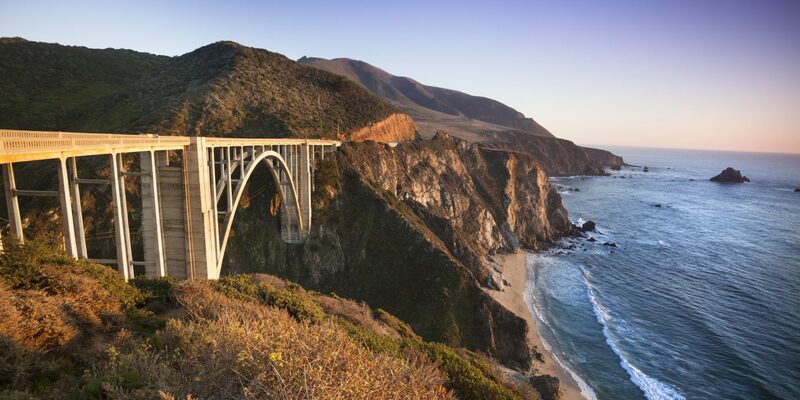 Just 2.5-hours south of San Francisco is Big Sur, one of the most scenic areas of California’s iconic Pacific Coast Highway. 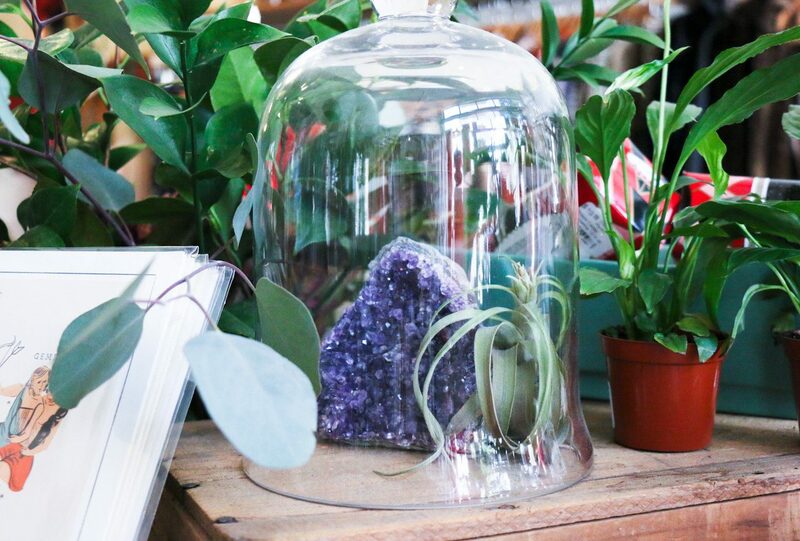 Cruise along the windswept coastline until you reach the artsy enclave of Carmel-by-the-Sea. 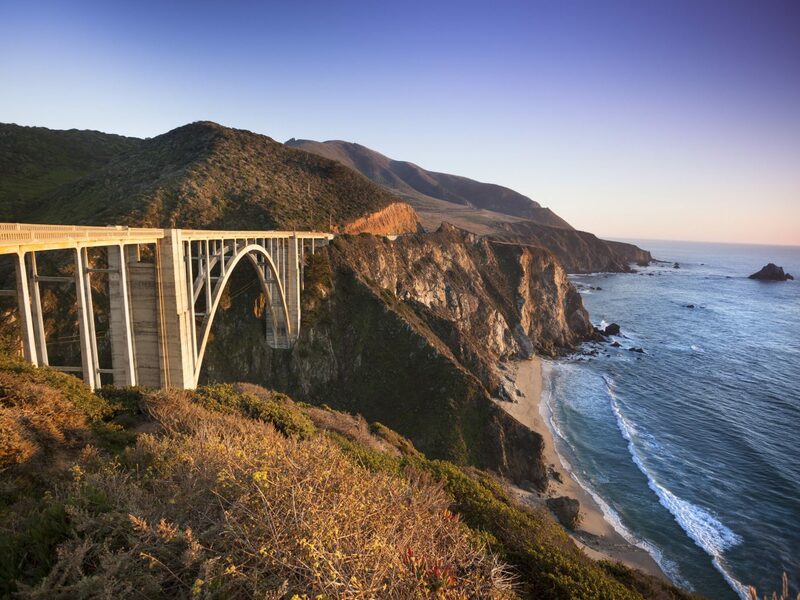 Stretch your legs while browsing eye-popping galleries like James J. Rieser Fine Art, Gallerie Amsterdam and Classic Art Gallery, then, continue south along Highway 1, but have your camera ready to cross Bixby Bridge, an insta-worthy attraction about 15 miles from Carmel. Bed down for the night at the Post Ranch Inn, where the adults-only private villas sit on a 1,200-foot ridge overlooking the Pacific Ocean and the Santa Lucia Mountains. In the morning, fuel up at the Big Sur Bakery, a charming ranch house-turned-café, then head to Andrew Molera State Park where you can horseback ride over 4,800 acres of flower-filled meadows, hidden beaches, and forest groves. 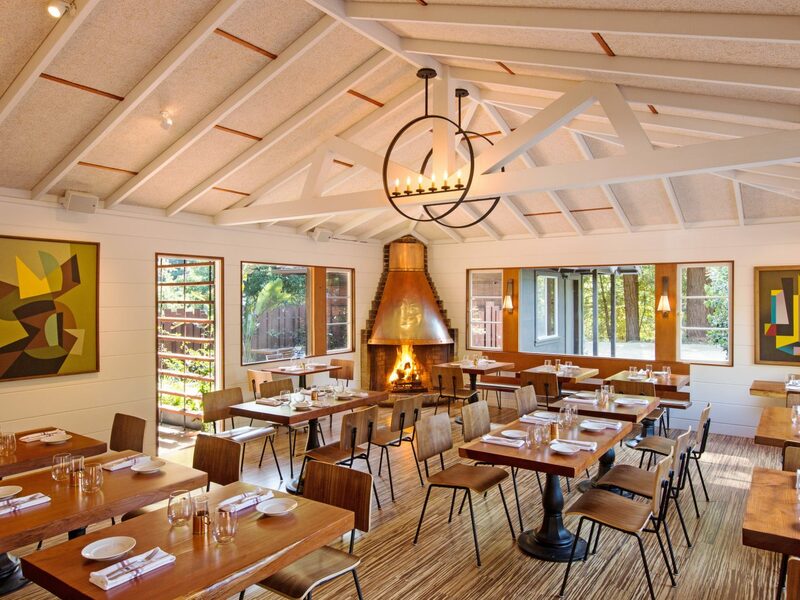 For lunch, Big Sur Roadhouse is the place to go for organic, California cuisine served by a warm fireplace in a bright, airy space. 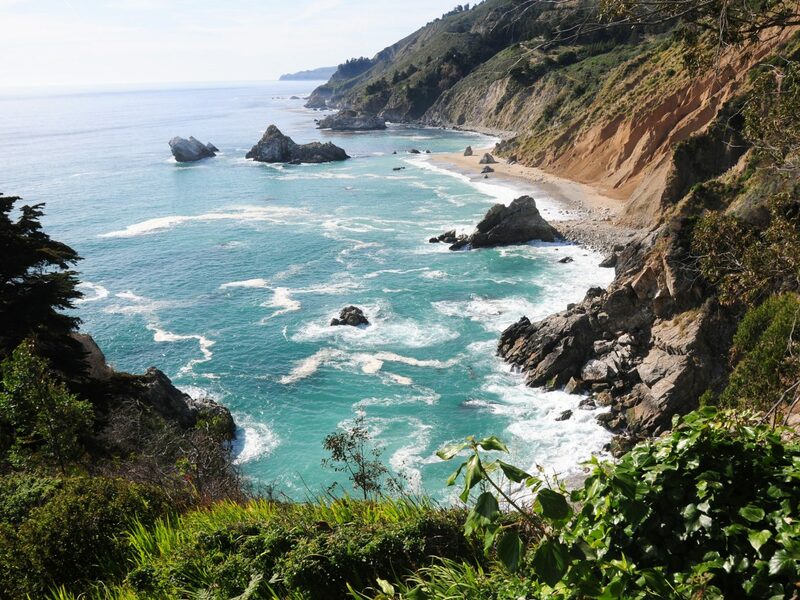 Work off those calories with a hike at Julia Pfeiffer Burns State Park—we love the McWay Trail that takes you to a jaw-dropping overlook facing McWay Falls, an 80-foot waterfall that cascades onto the beach below. 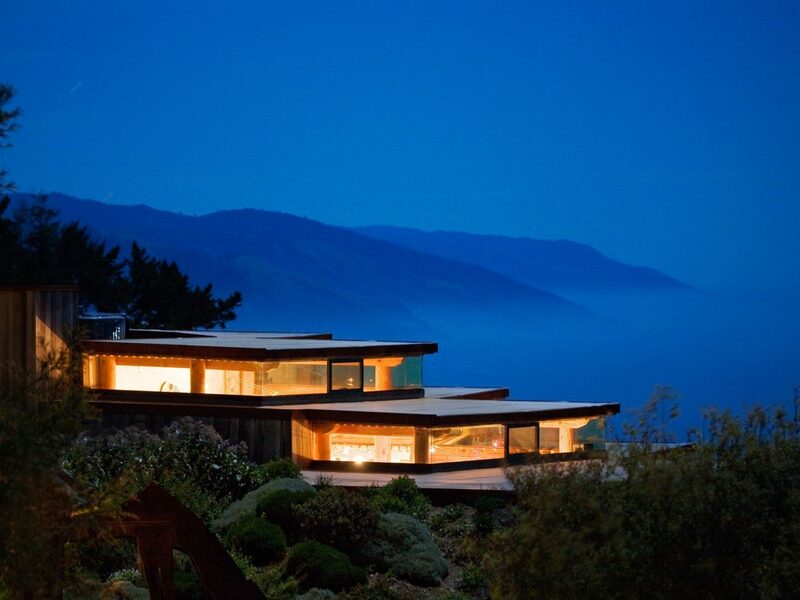 End the trip with dinner and a view at Nepenthe, a low-key spot perched high on the hills. Tuck into the signature Ambrosia Burger and sip a glass of wine while you watch the sunset over Big Sur. 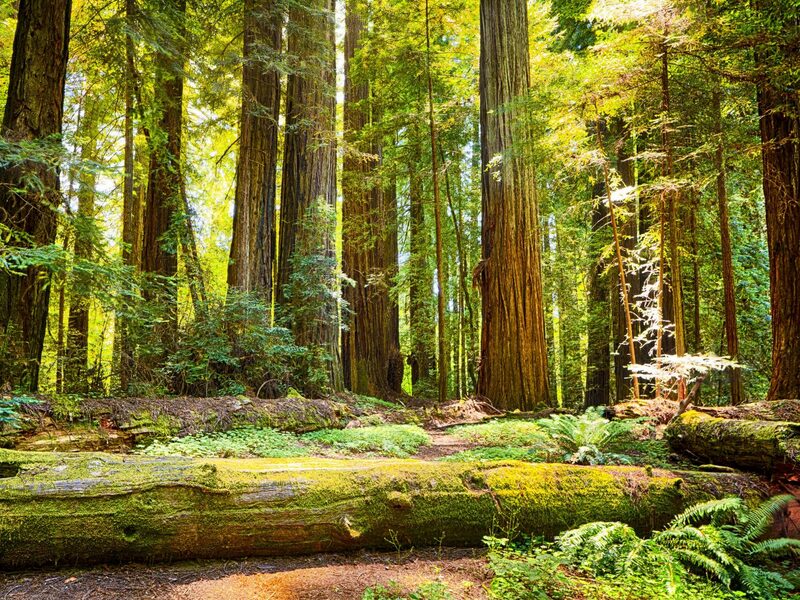 One of the best places to visit in California is Redwood National Park. 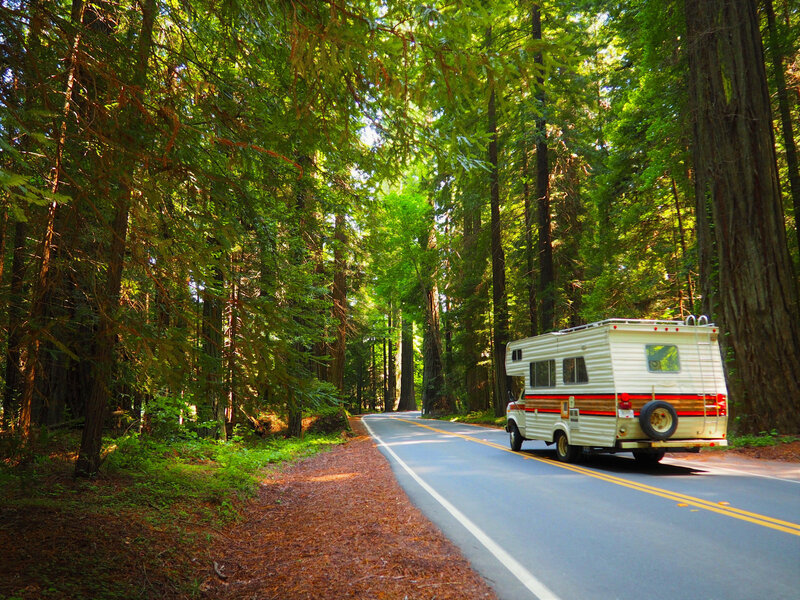 In the state’s northernmost tip, a whopping six-hour drive from Silicon Valley, you’ll find this iconic forest. 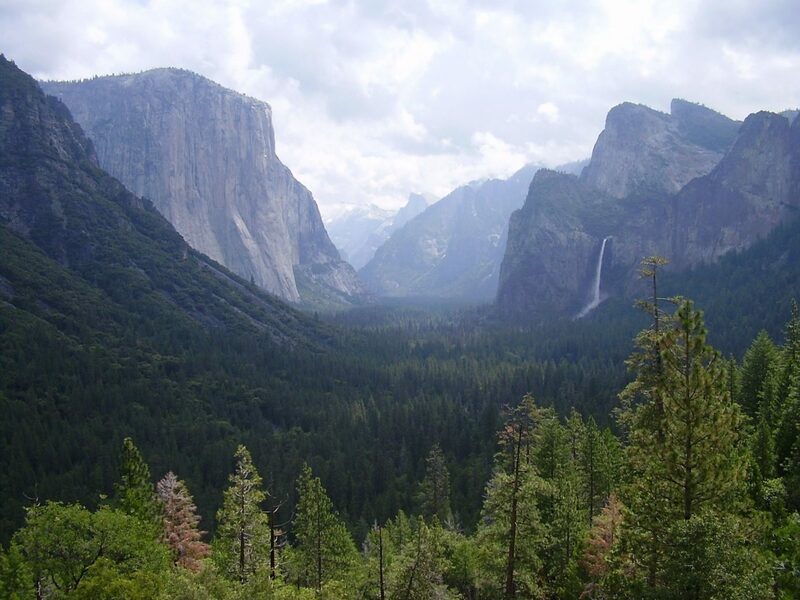 Its massive trees tower above at 250 feet high and up to 14 feet wide. (Some are so big, you can even drive your car through the trunk!) 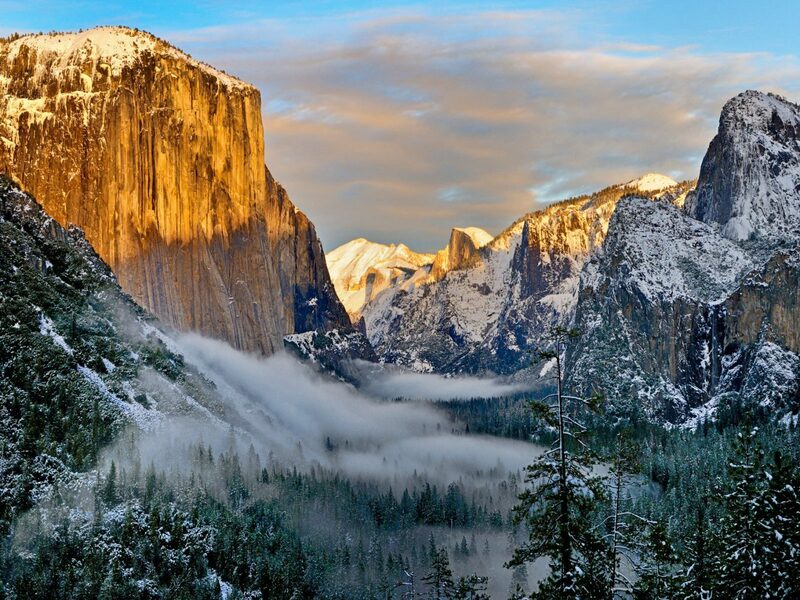 For the best views, hike the flat trails around the 400- to 800-year-old giants. 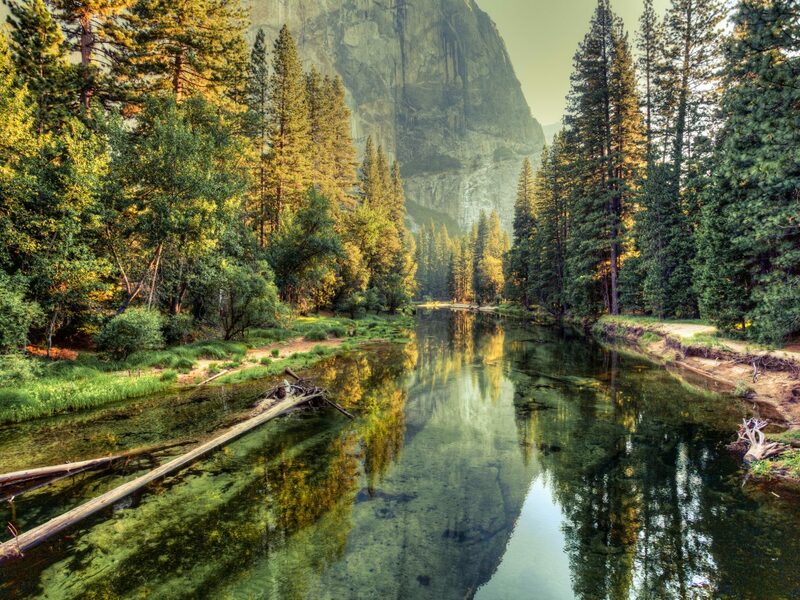 The vast Sierra Nevada Mountains frame the waterfalls, wetlands, valleys, and soaring sequoia groves of central California's Yosemite National Park. 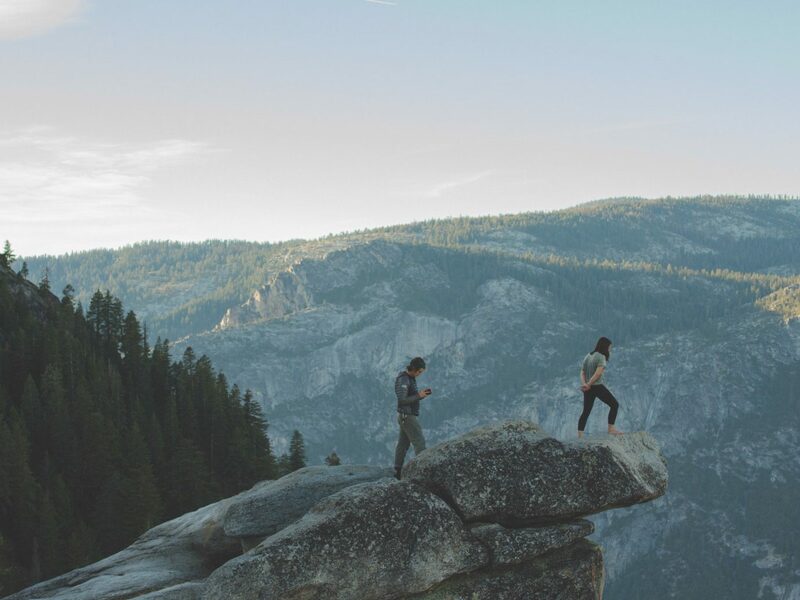 For some of the most impressive views of the glacier- and river-formed Yosemite Valley and the commanding granite Half Dome, head to Glacier Point. 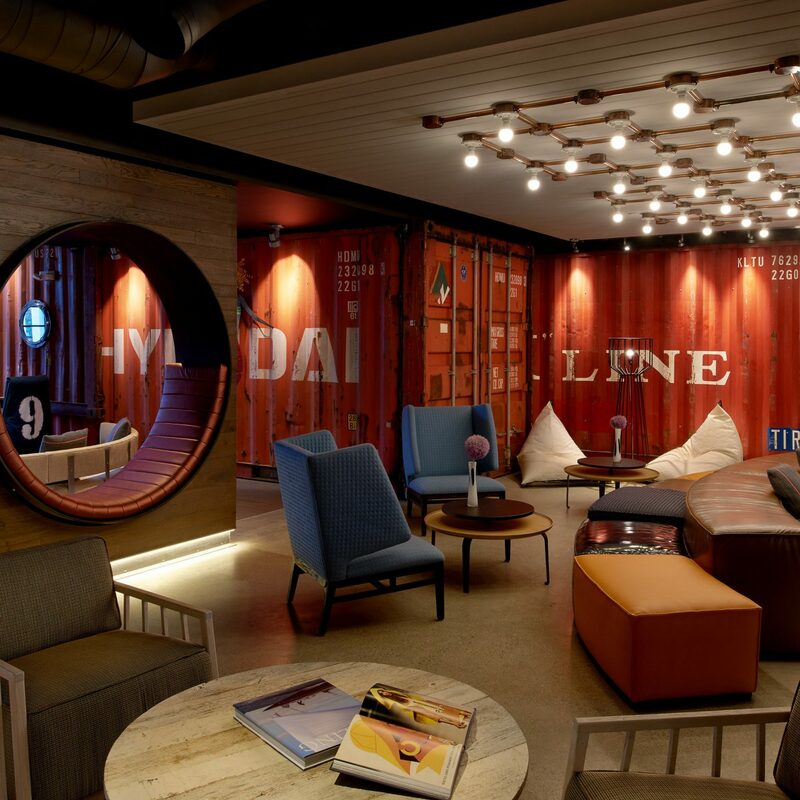 Looking to stay longer? 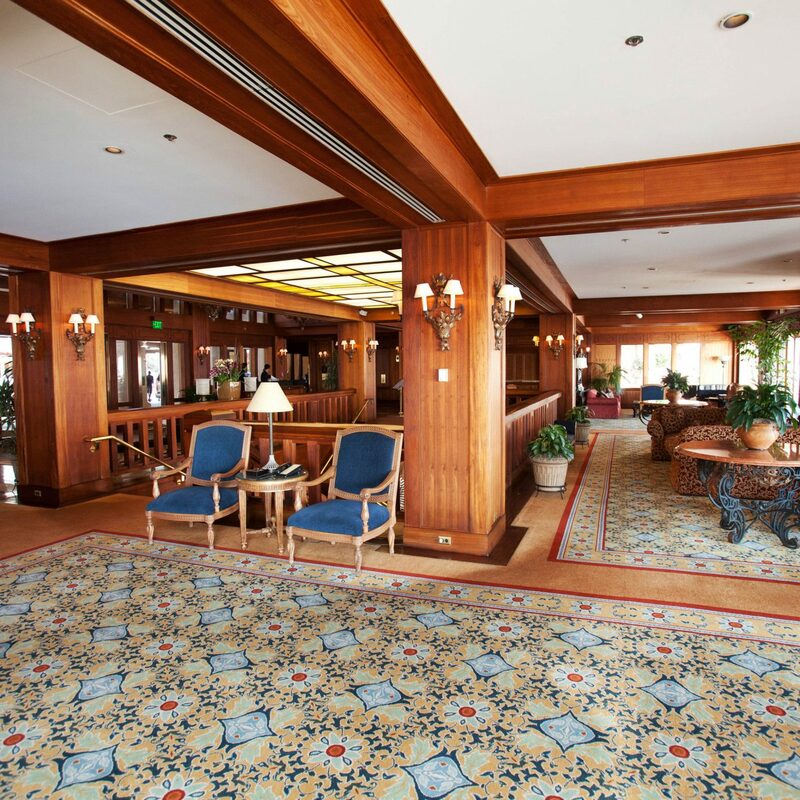 Tenaya Lodge is one of the most popular hotels in the area, with a serene spa, two outdoor pools, and 50 forested acres to explore. 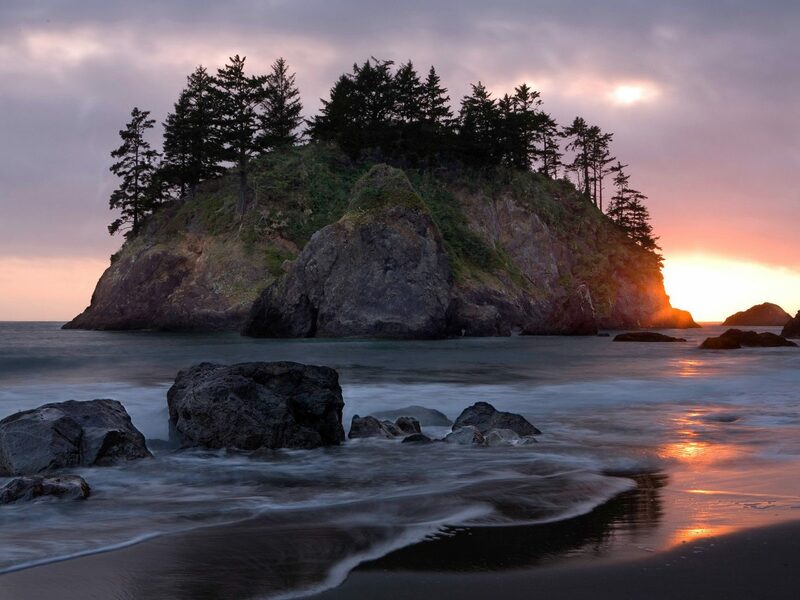 For an easy weekend escape from San Fran, drive 3.5 hours north to the quaint Mendocino county. 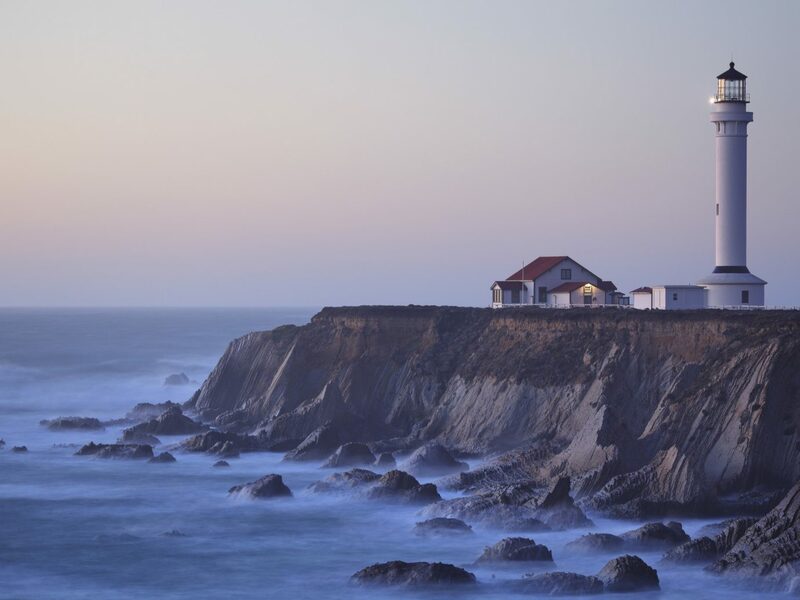 Watch the fog creep over the charming Point Arena Lighthouse before heading to Glass Beach, where sand and pebbles are replaced with thousands of seaglass pieces—a treasure trove for any ocean aficionado. 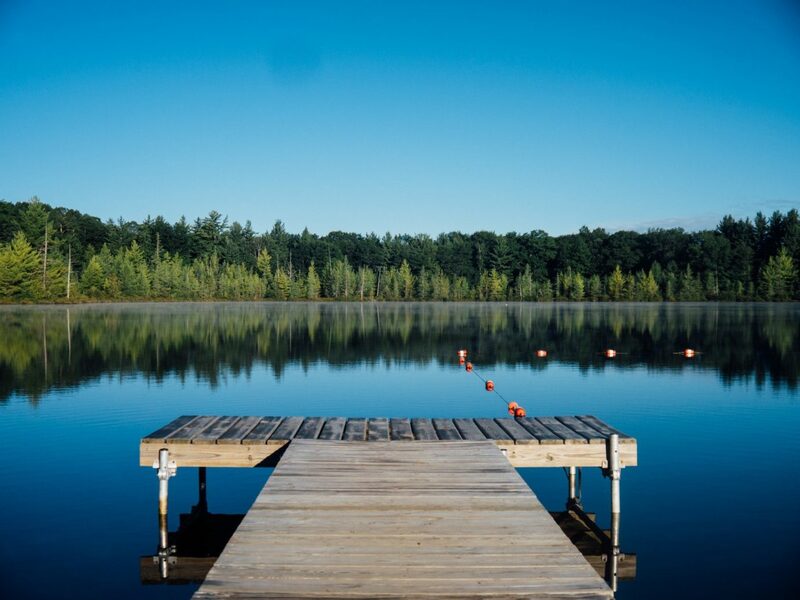 Prefer land over water? 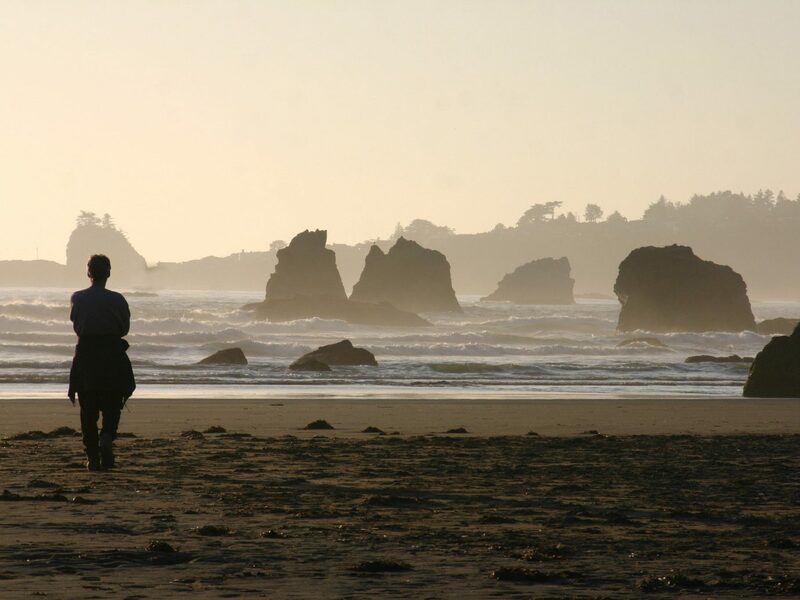 Go for a hike along the coastal bluffs in Mendocino Headlands State Park, check out the colorful flora at Mendocino Coast Botanical Gardens, or explore the canyons and caves within Russian Gulch State Park. At the end of the day, rest your weary legs at one of the charming Victorian inns by the Blue Door Group. Tahoe is like California’s adult playground. 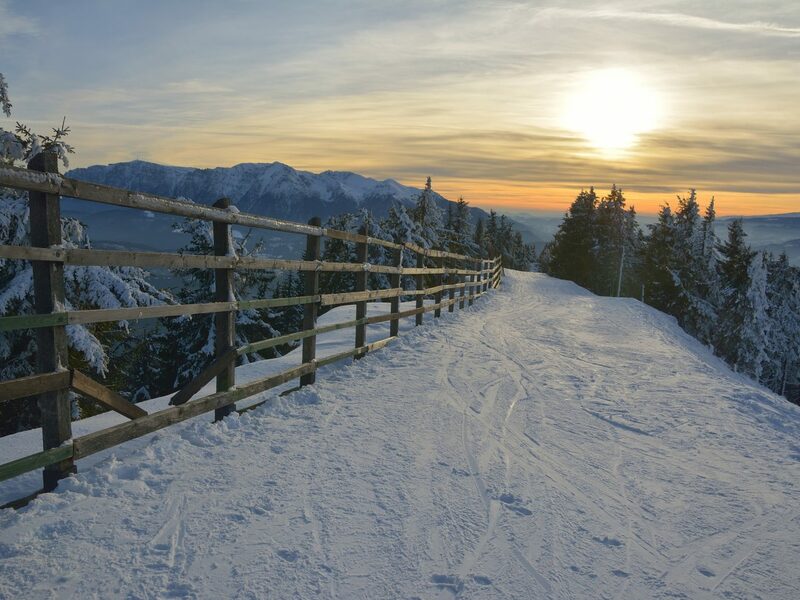 In the winter, it’s got the 4,800 acres of rocky chutes, powder bowls and groomed slopes at Heavenly Ski Resort, which straddles the California-Nevada border. Meanwhile, come summer, everyone goes boating around the lake and hiking the 64,000-acre Desolation Wilderness (Mount Tallac Trailhead is a popular alpine trek, with panoramic views of Lake Tahoe Basin and the snowcapped Crystal Range.) 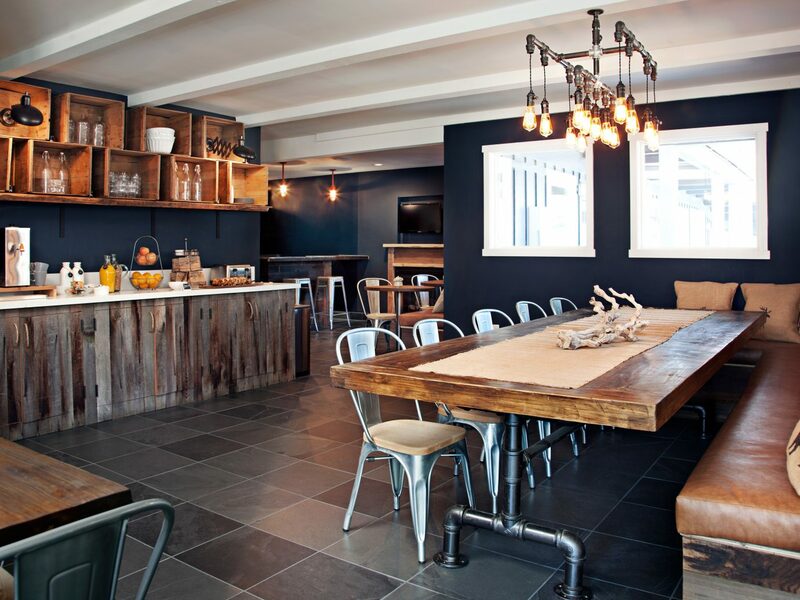 The best year-round crash pads are definitely the funky Basecamp Hotel, which has fire pits, a rooftop hot tub and mountain views, as well as the hipster-chic Coachman Hotel, a nouveau motel with a buzzy bar, beach volleyball courts and a cool-kid pool scene. 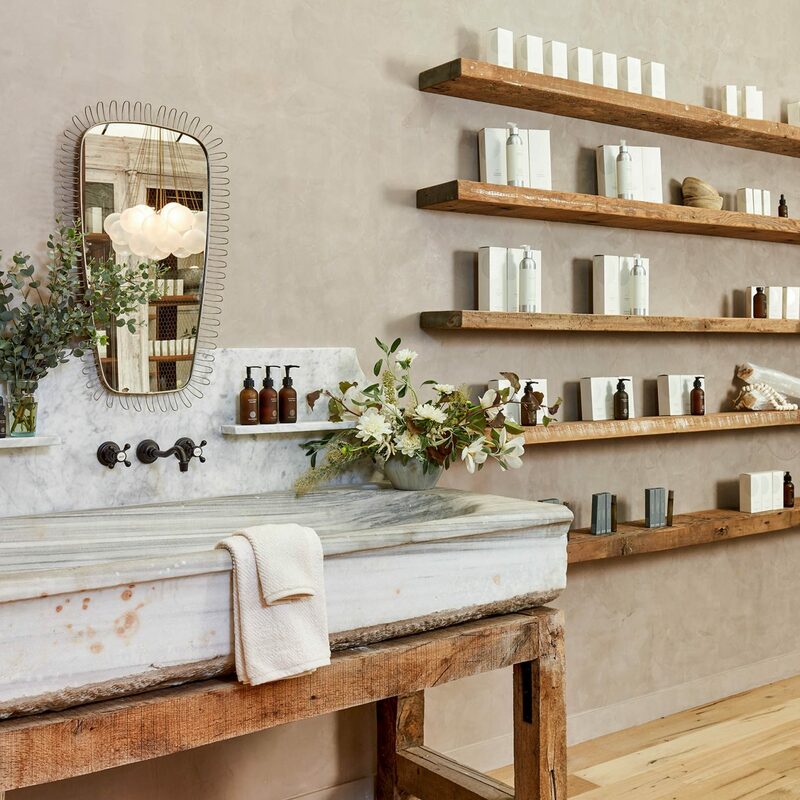 Where Celebs Get Red Carpet Ready in L.A.